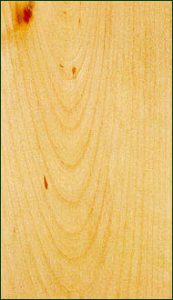 Basswood | Buckhannon, WV | AFP Logs & Lumber, Inc.
Basswood is a soft and stable wood which is very easily worked. Carvings, turnings, furniture, pattern-making, moldings, millwork and musical instruments. An important specialized use is Venetian blinds and shutters. Generally available in thicknesses 4/4 through 12/4. 5 – 8% percent of total U.S. hardwoods commercially available.